Brenda Pandos - Young Adult/New Adult Paranormal Romance Author: 2 More Days to #Everlost Release! 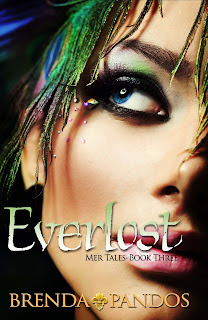 2 More Days to #Everlost Release! 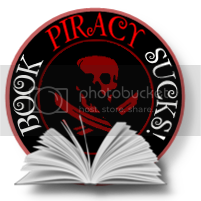 Pinterest users: You can post book covers, images you made yourself about the series, dream cast, mermaid stuff, kissing underwater, whatever! Just make sure you post the link to my author page on Facebook or email me the link to brendapandos@gmail.com. That’s the only way I can see it and add your entry. Good Luck! I can’t wait to see what you've tweeted, Facebooked, and Pinterestized!